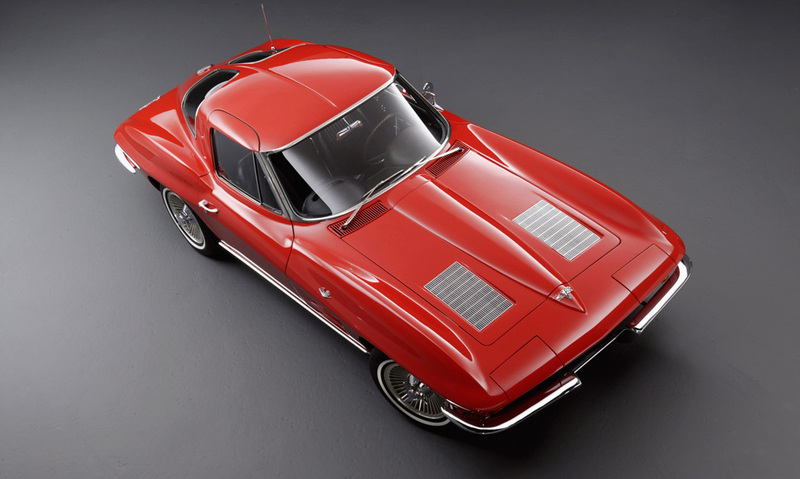 1963 is the most significant Corvette model year. There is a lot to back up that bold statement. The changes seen were revolutionary. About the only thing up for debate is which is the most significant: The chassis engineering or the body style. The styling changes alone were earth shattering. 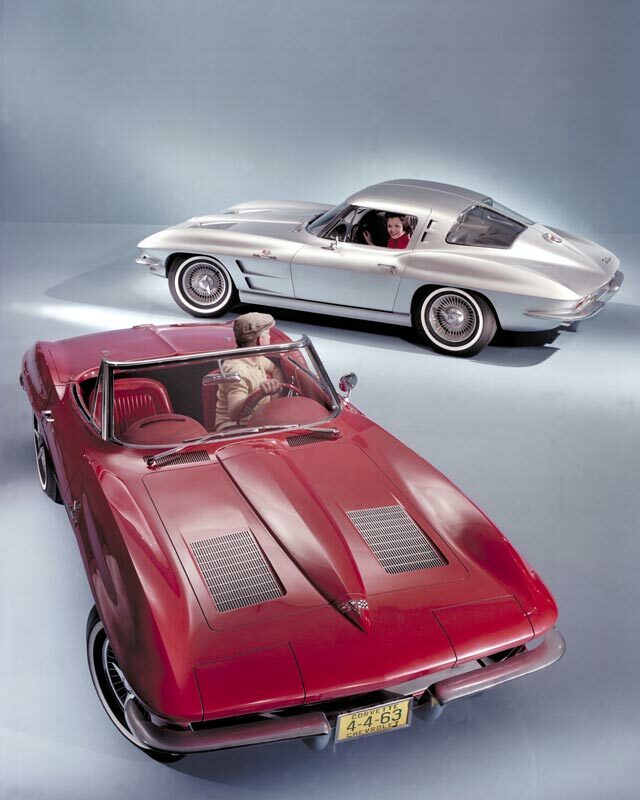 If a UFO landed next to a Corvette when it was introduced in 1963 it could have garnered more attention, but maybe not. It had an aggressiveness that still would not be considered brutal, all the while featuring improved aerodynamics. The chassis also saw significant changes, so there was a lot more going on in 1963 than just an updated shape. The new independent rear suspension made a huge difference in every performance area, with improved ride and driving experience as part of the bargain. 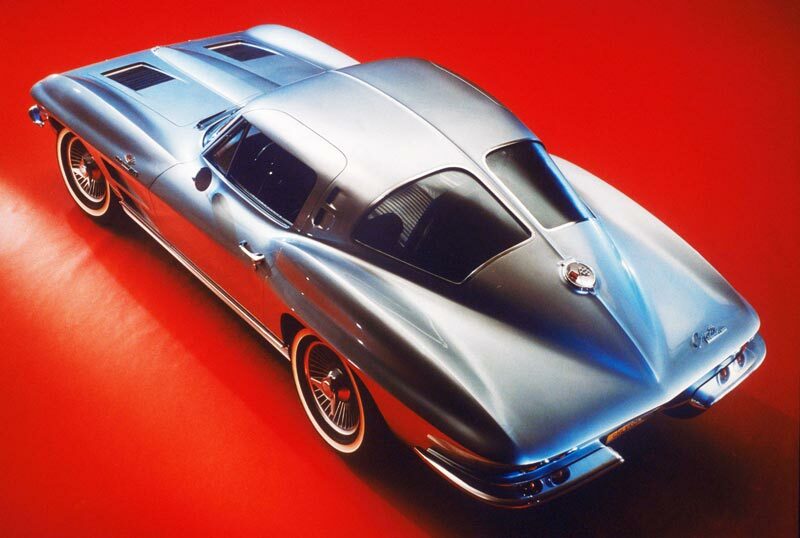 Follow the links below to learn more about the 1963 Corvette, one of the most revolutionary cars of our time.